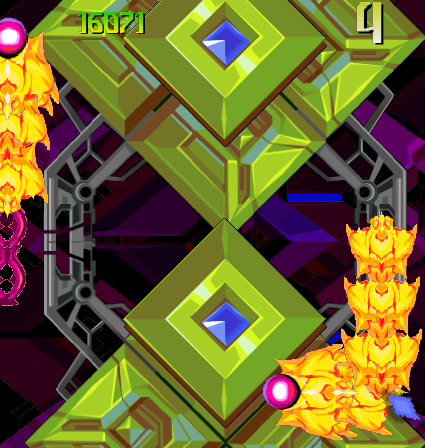 *Finally* making some progress on level 2. 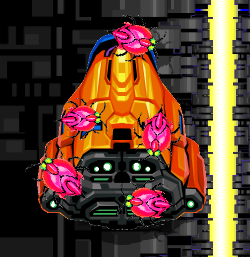 New snakes - they're more like the standard snakes you see in most shmups, where you can break off any body segment and see the 'skeleton' underneath. - Enemy test mode added. You can adjust the time interval between enemy spawns and how many times the pattern loops.